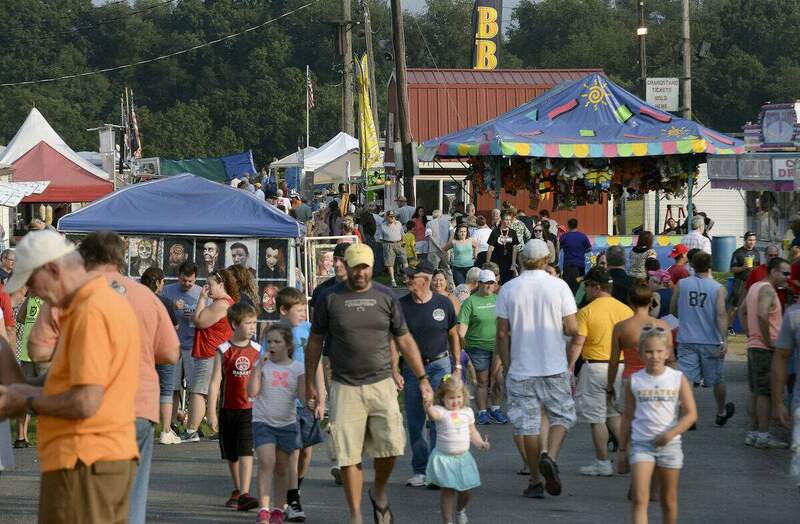 Exhibits include agriculture, livestock, commercial tractor and truck pulls and demolition derby. Runs Tuesday to Saturday. Free admission.